Clean install of Minecraft, and set up Minecraft Launcher to run Minecraft Forge 1.12.2-14.23.5.2768. 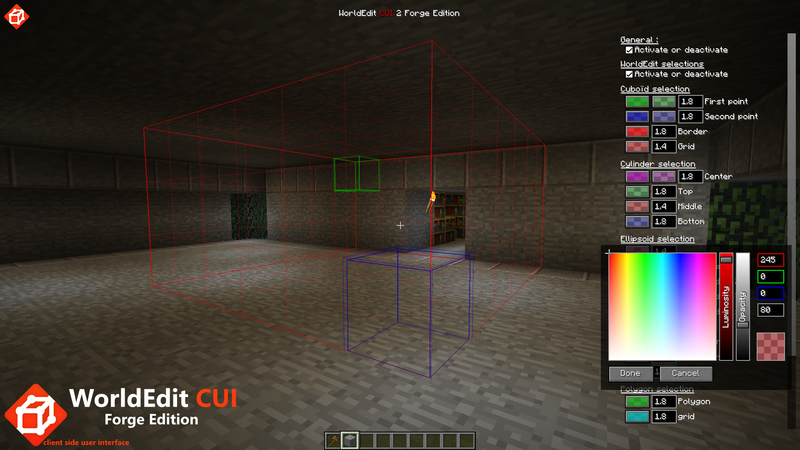 Install Optifine 1.12.2_HD_U_E2 and restart Minecraft. (Have not tweaked Optifine yet as in the past, changing a single setting crashes the mod...) Quit again. 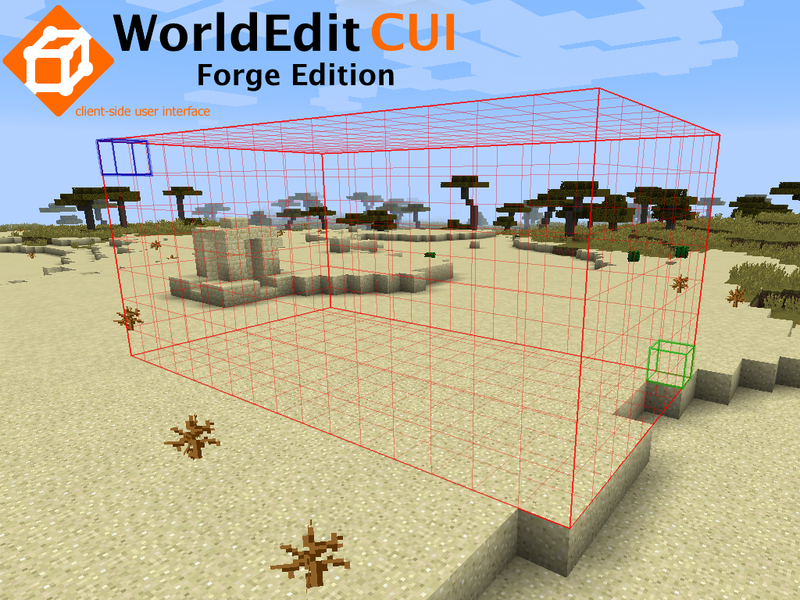 Download WorldEdit+CUI+Forge+Edition+2-2.2.0-mf-1.12.2-14.23.5.2768 (Latest recommended version) Start up Minecraft - selection does NOT show outline. Go to Control Options and set visibility keyboard shortcut to "O" (any key will do, but I chose O) Go back to minecraft and press O. No reaction, just a "window error bleep"
Conclusion... Latest version is a dud. It doesn't not display the outlines! I've been pulling my hair out over this issue as well. Thanks for the heads up! The latest upload for 1.12.2 says it requires WorldEdit 7, though I'm not aware of any repository that hosts a Forge build of WorldEdit 7. Is there something I'm missing here? I have installed it in the mods folder and I can't do a thing with this mod. I try to use the wooden axe by left or right clicking and nothing happens. Also none of the commands are there. Can somebody tell me what to do please? 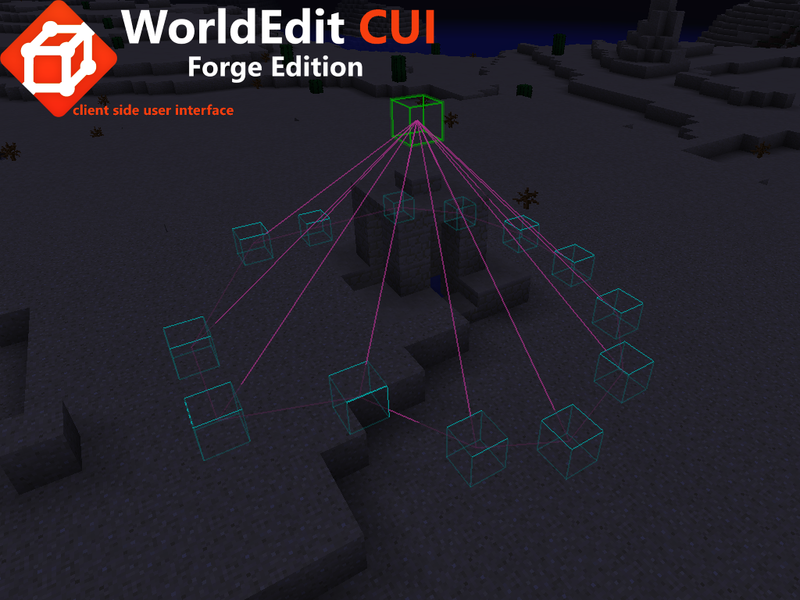 This mod is just to display the selection (no worldedit commands come with this mod). 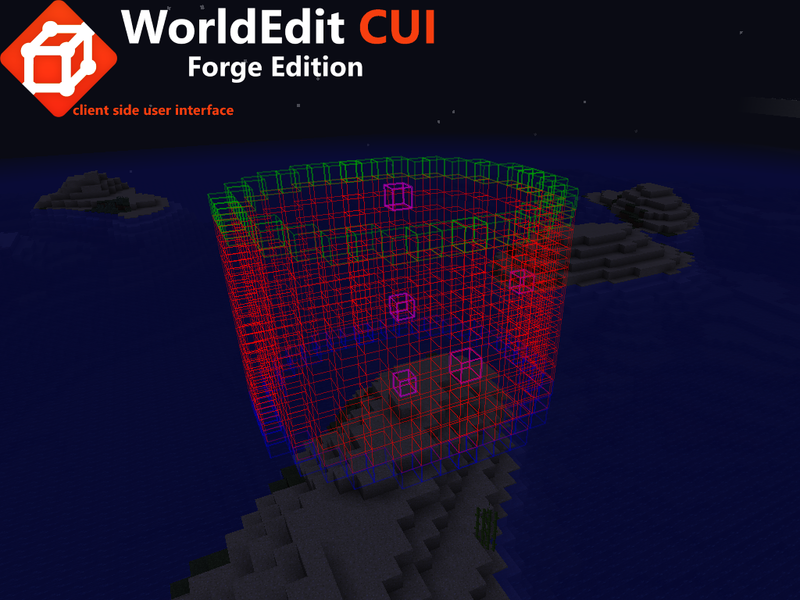 Have you added the worldedit plugin on the server? 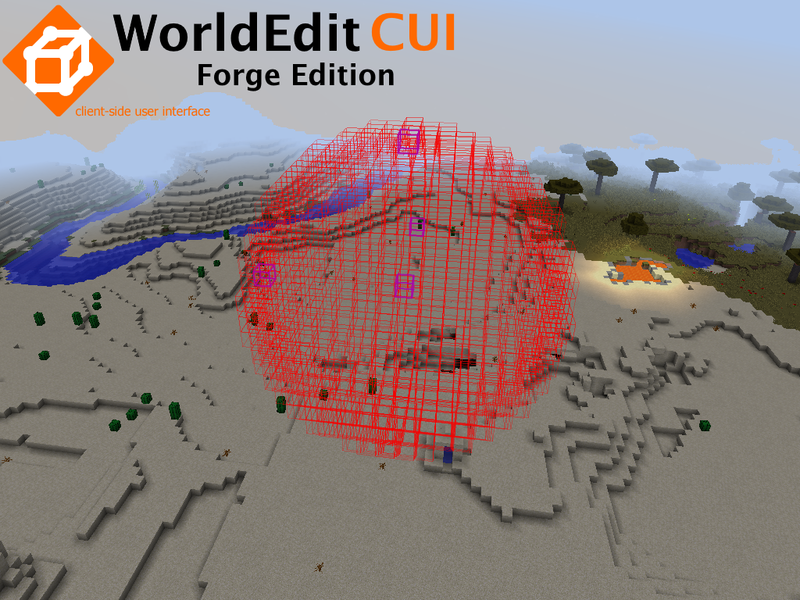 If it's not a server you will need to add the worldedit mod. 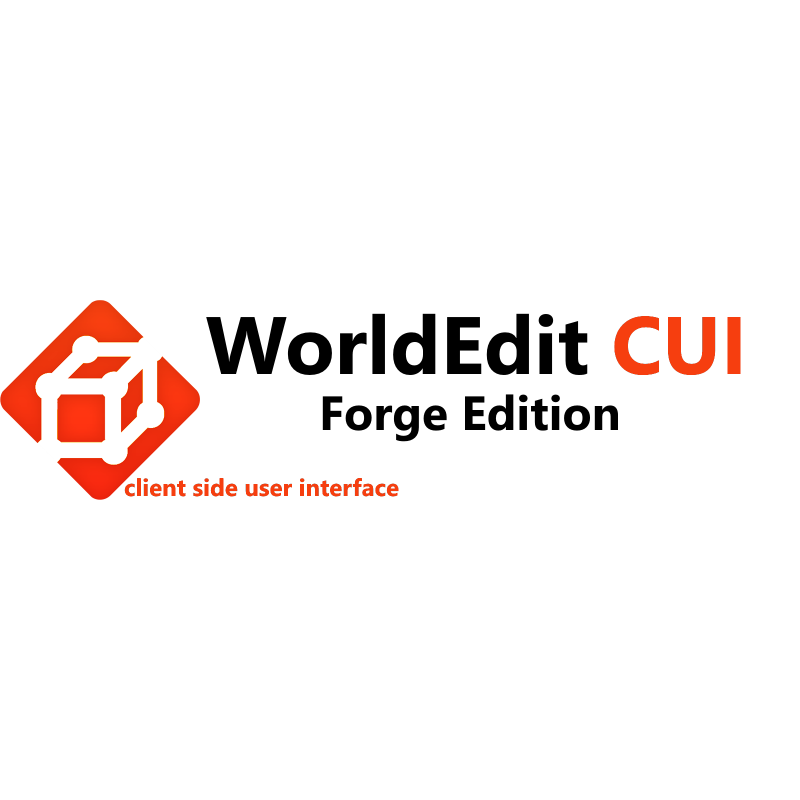 I don't need the CUI! Could you add the 1.12.1 version tag so it can be used from the twitch launcher? I don't mean to ask a question that's probably already been asked a thousand times, but i just want to understand. Is it possible to get WorldEdit to work on the client side, single player, not multiplayer? I already have it installed for server through SpigotMC and Bukkit, as i use it there a lot, but i want to play it like i did when it was compatible with 1.11.2. Since i updated to 1.12, i can't get it to work. 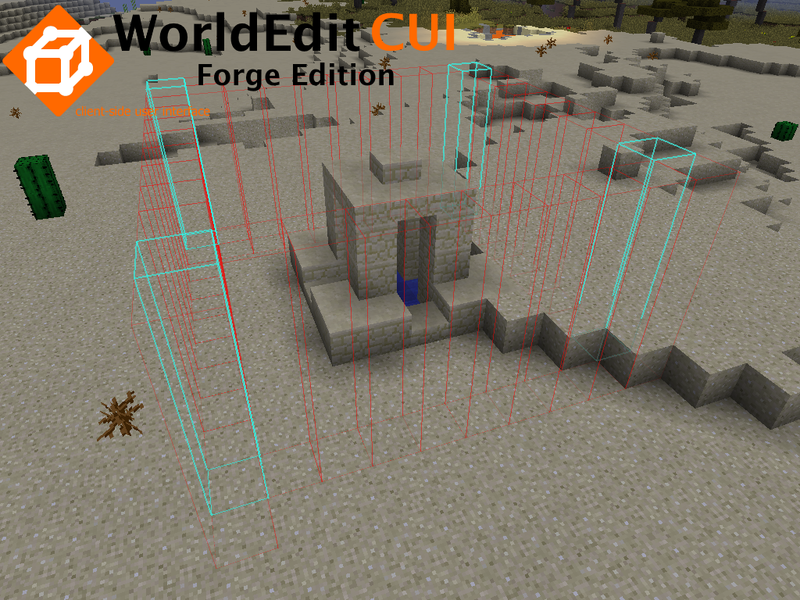 Plus, what version of Forge do i need to play it in 1.12? If you need further details, i'll try my best to provide them for you. In my post 16, there are all the links needed to download WorldEdit. However, there is no forge version for 1.12 at this time. The reason I'm posting this here is because NO ONE is on the world edit comments. and yes, the Ljava/lang/Object was in the text.